Exploding Smart Phones: What Are My Rights? Exploding phones have been all over the news recently and its not hard to see why. Smart phones are now a ubiquitous part of daily life. We carry them everywhere and hold them next to our heads so any safety issues should be taken very seriously. Lithium ion batteries are the silent hero behind many of the wireless gadgets we use daily from cameras and laptops to electric cars and aeroplanes. Issues regarding lithium ion batteries have been well documented in the past, particularly in the case of hoverboards and e-cigarettes. The incidents that made the news tended to feature products that were budget, non-brand or counterfeit. The difference in this case is that the Samsung is a high end electronics company and there is a trust and expectation that they will be manufactured to the highest standards. The explosions in products containing lithium ion batteries occur as a result of a phenomenon known as thermal runaway. This is a process by which the battery overheats as a result of internal short circuits, physical damage, or overheating of the cell. The battery vents gas, which is then set alight by the heat and causes an explosion. Consumer demand for ever thinner, more powerful smart phones with longer battery life means that phone manufacturers are packing more active, volatile material into the cells. And with more power comes a higher risk factor. Is the speedy advancement in phone technology and high competition tempting phone manufacturers to take risks with their customer’s safety? After a spate of exploding phones and subsequent negative publicity Samsung recalled the Galaxy Note 7 and asked users to power down their phones. Airlines worldwide banned the use of the devices on their flights. Although only around one hundred phones out of a total of 2.5 million sales shipped have actually exploded Samsung have requested that owners take their phones to their nearest retailer to have it exchanged. They have also announced that they will be halting production of the Galaxy Note 7 permanently. These explosions can cause very serious injuries. One of the most publicised cases involved a Florida resident’s Jeep Grand Cherokee which was completely destroyed when the charging phone exploded in a ball of flames. Nathan Dornacher posted pictures of the inferno on Facebook, commenting “Not the barbecue I wanted on my day off”. Fortunately no one was injured in the blaze. Galaxy note 7 owners are entitled to compensation if they have been injured, had property damaged or lost sensitive data as a result of the battery explosions. This is covered by The Consumer Rights Act 2015 (or the Consumer Protection Act 1987 if you made your purchase before the 1st October 2015) which ensures that the products we buy are safe and fit for purpose. The Consumer Rights act consolidates a number of existing acts in an attempt to simplify consumer protection law for both consumers and businesses alike. The act demands that all physical and digital products must be of satisfactory quality, fit for purpose and match any description given to you at the time of purchase. Your rights under the Consumer Rights Act are against the retailer rather than the manufacturer so you would have to claim against the seller of the goods. 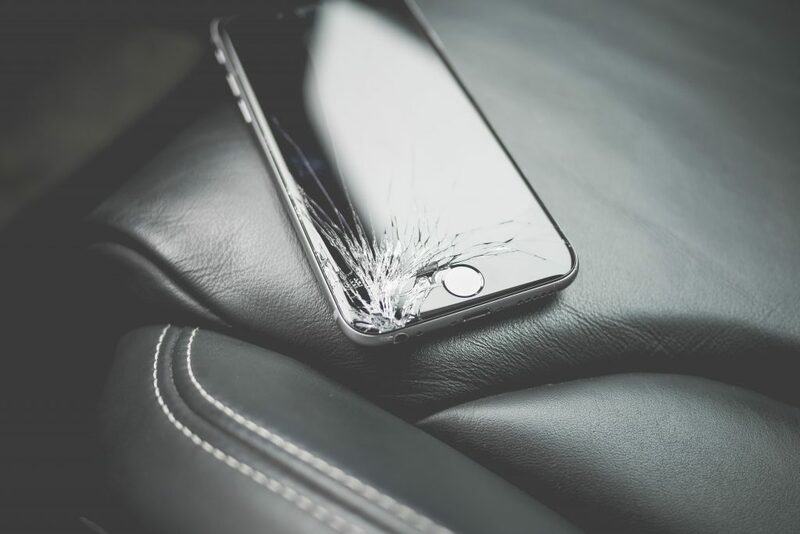 In the case of injury as a result of an exploding phone it is essential to act quickly as there is a three year time limit for personal injury claims. Collect evidence of the event and make sure you take photographs of the scene and any injuries that you have sustained. Keep a record of receipts for any repairs and any other costs incurred including those associated with any medical treatment. 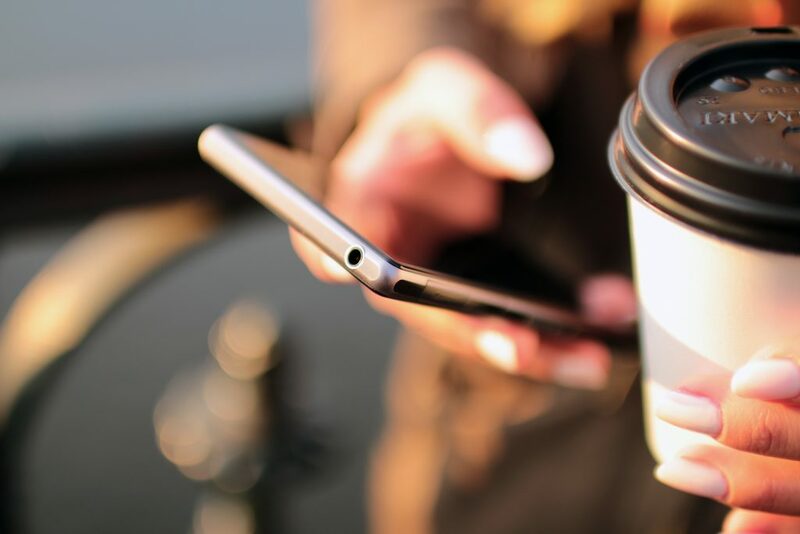 Whether you have been injured by your phone or have suffered as a result of any other accident that wasn’t your fault we offer free no obligation meetings to discuss your personal injury claim. We will lend a sympathetic ear, explain what the process will involve and how long it may take. If you decide that you want to proceed we can work on a no-win-no-fee basis so whatever happens you will never be left out of pocket. It is very unlikely that you would even need to attend a court hearing as the vast majority of claims settle before then. Call us on 01670 515 182 to speak to one of our personal injury solicitors today.